Welcome to 'Sardinia Baby'! 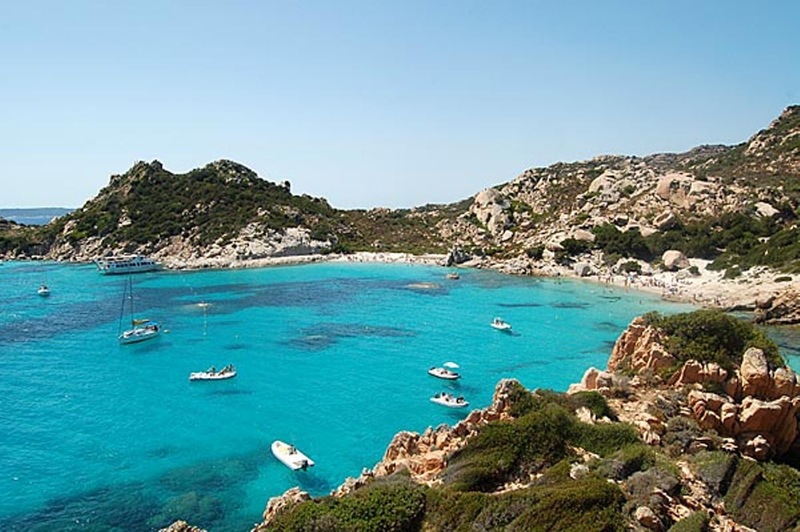 The Sardinian blog for Hotels, Beaches, Flights, Food, Wine, B&B's, Music, Art, Culture, Holidays, Films, Maps, Recipes, Camping and everthing else Sardinian....!!!! !